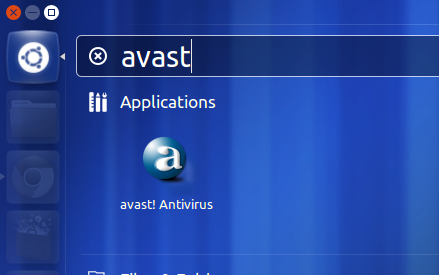 This simple tutorial will show you how to install Avast! 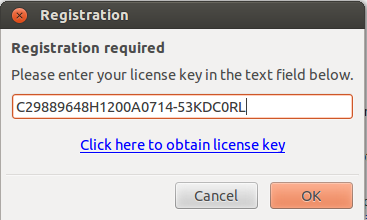 Linux Home edition in Ubuntu 12.04. Although Linux OS is already secured, antivirus software can be used to scan windows partition or removable drive from Ubuntu. Avast! Linux Home Edition is offered free of charge but only for home, non-commercial use. Scroll through both lists and make sure that none of them say ‘Not found’. If any say not found then you may need to install additional packages or as a last resort manually extract the libraries from a package into your /usr/lib32 folder. You can do a package contents search here. 3 users responded in " Install Avast Antivirus in Ubuntu 12.04 Precise "
can u send it by e mail??? ?